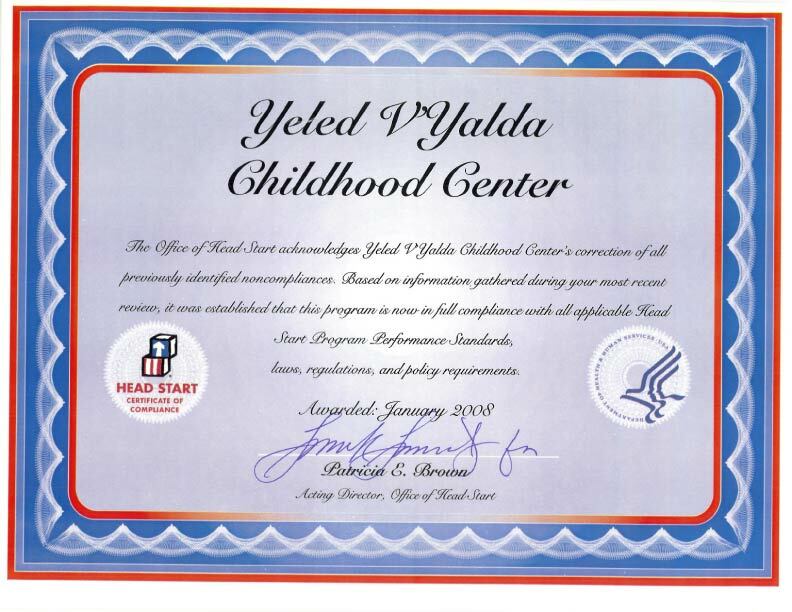 On Sunday, November 6, 2005, a large group of speech therapists attended an all day workshop at the Young Israel of Midwood learning the different ways to treat stuttering. Specific exercises and strategies were discussed in the treatment of children who have difficulty with their speech. The presenter, Dr. Scott Yaruss, was a dynamic speaker who presented many varied cases and offered valuable techniques in dealing with this problem. Dr. Yaruss is an associate professor at the University of Pittsburgh and co-director of the stuttering center of Western Pennsylvania. He has many years of experience and has done extensive research in the field of stuttering. The therapists gained an enormous amount of knowledge from him and were eager to try out their new ideas.